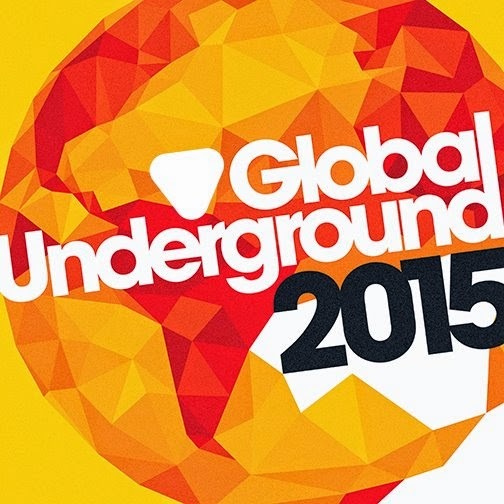 Basement House: Now released Global Underground 2015 !!! Now released Global Underground 2015 !! !